After a successful first Star Wars™ Half Marathon Weekend this past January at the Disneyland® Resort, runDisney participants have been hoping for a similar event to hit the East Coast. This morning, runDisney announced a second Star Wars™ Half Marathon Weekend would be added, but this time things will be focused on the dark side! 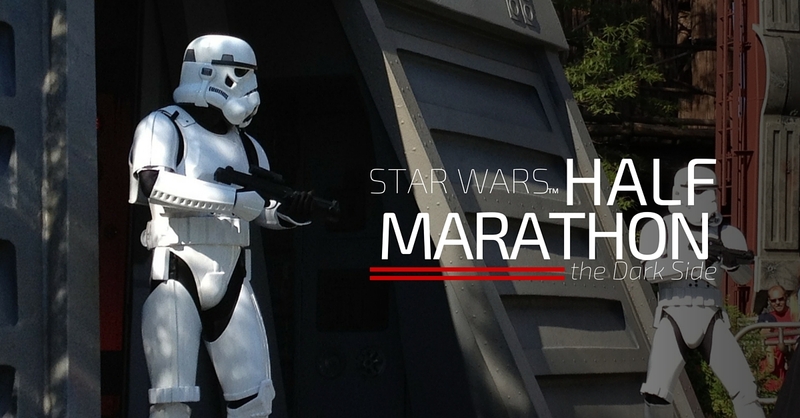 Star Wars™ Half Marathon – the Dark Side Weekend will take place April 14-17, 2016, at the Walt Disney World® Resort. In addition to the Half Marathon, the weekend’s events will include a Star Wars™ 10K, Star Wars™ 5K, Kids Races, and the Dark Side Challenge (Star Wars™ 10K on Saturday and Star Wars™ Half Marathon on Sunday). Participants can also accept the Kessel Run Challenge by completing the Star Wars™ Half Marathon missions on both coasts earning them a commemorative “Coast to Coast” medal inspired by the Millennium Falcon starship. The original Star Wars™ Half Marathon Weekend, which will return in January at the Disneyland® Resort, will be rebranded as the Star Wars™ Half Marathon – the Light Side but registration for that event has already sold out. 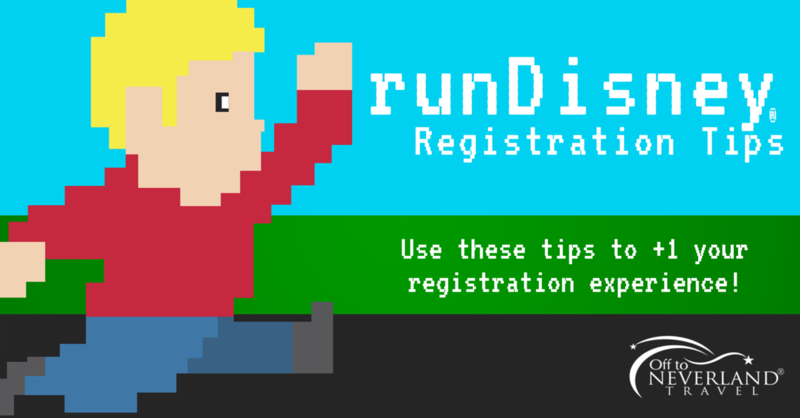 Race registration for Star Wars™ Half Marathon – the Dark Side Weekend opens Sep. 22 (Early registration starts Sep. 15th for Annual Passholders and DVC Members)! Like all runDisney events, this one is expected to sell out quickly so mark your calendars! 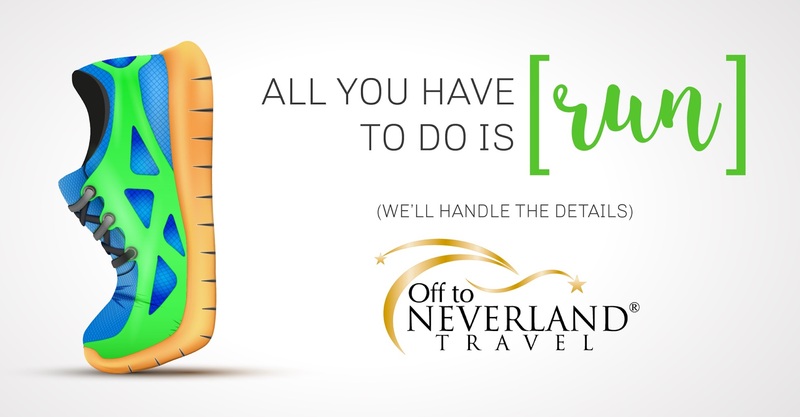 Contact your Magic Maker® for additional details!